We’d love your help. Let us know what’s wrong with this preview of Systems Programming by John J. Donovan. To ask other readers questions about Systems Programming, please sign up. 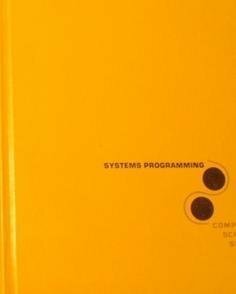 how can i download pdf of this book ? i need download this book. The overall book was excellent. I am not exaggerating by saying that the novel broadened my view about IT as well as internet strategy substantially.